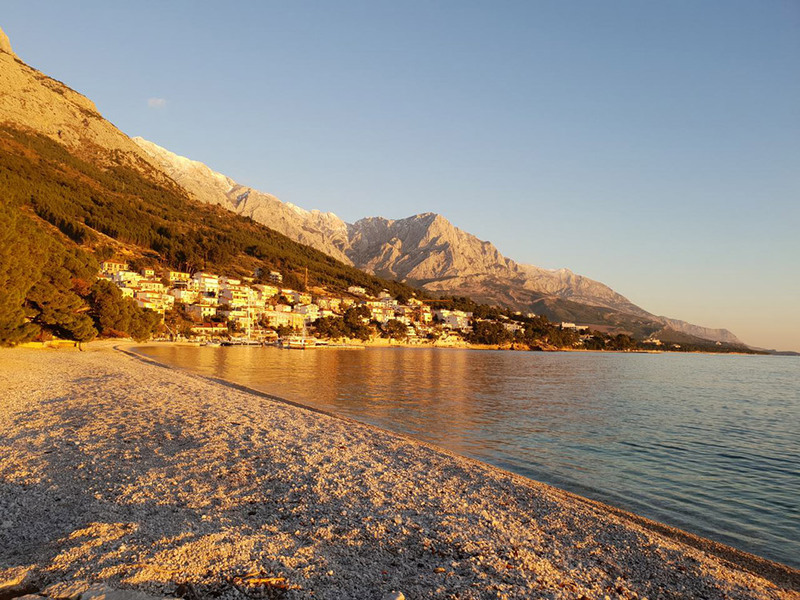 Brela settlement is situated about fifteen kilometres north-west from Makarska. 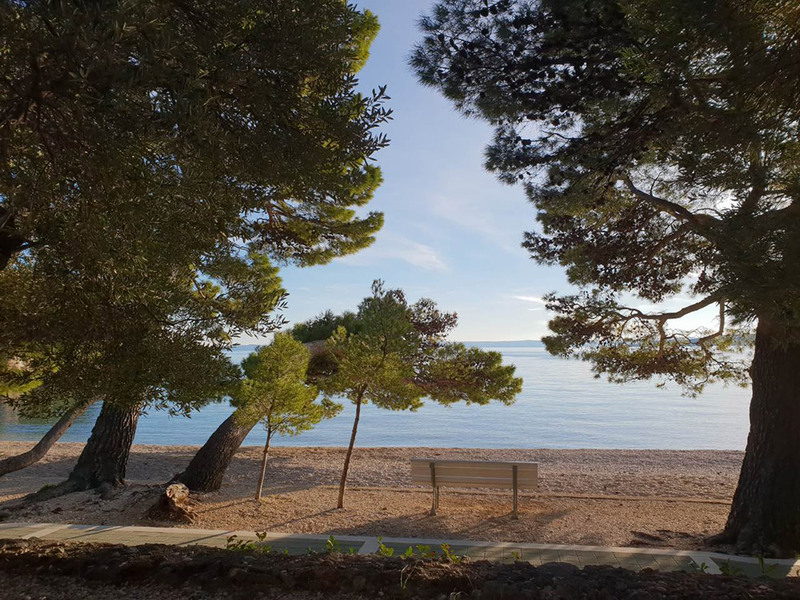 Because of the thick pine forests, long and sand beaches, and fresh water spring, for decades Brela has had an important role in tourism of the seaside around Makarska. 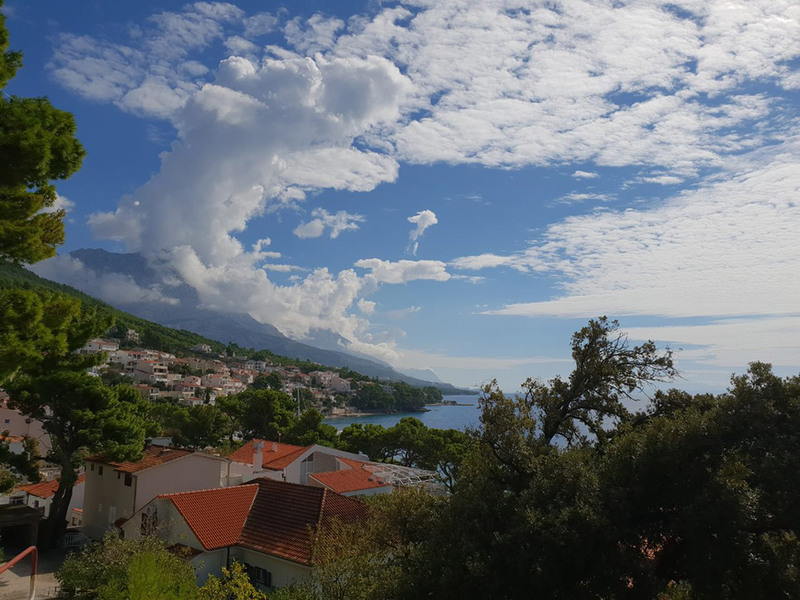 The settlement consists of the older part (Gornja Brela) near the old road in the hill, and the newer part located on the coast (Donja Brela). 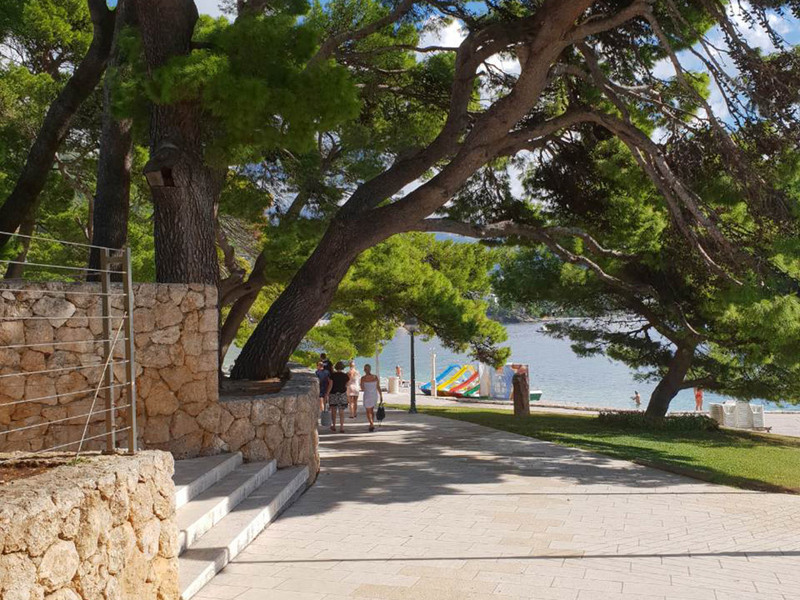 Brela are located on the costal band of Central Dalmatia in the most beautiful part of Makarska Riviera. 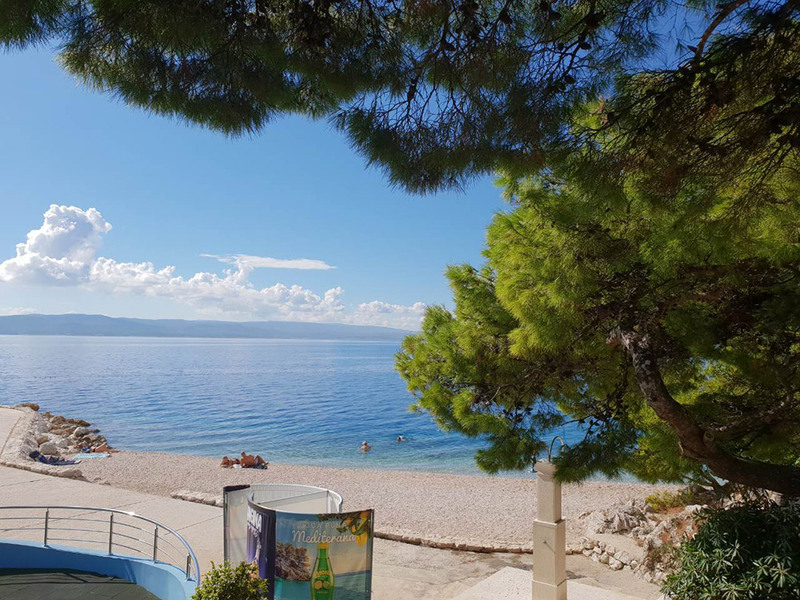 Close to Brela are Makarska and Split – two regional centres and transit ports towards the islands and important road crossings. 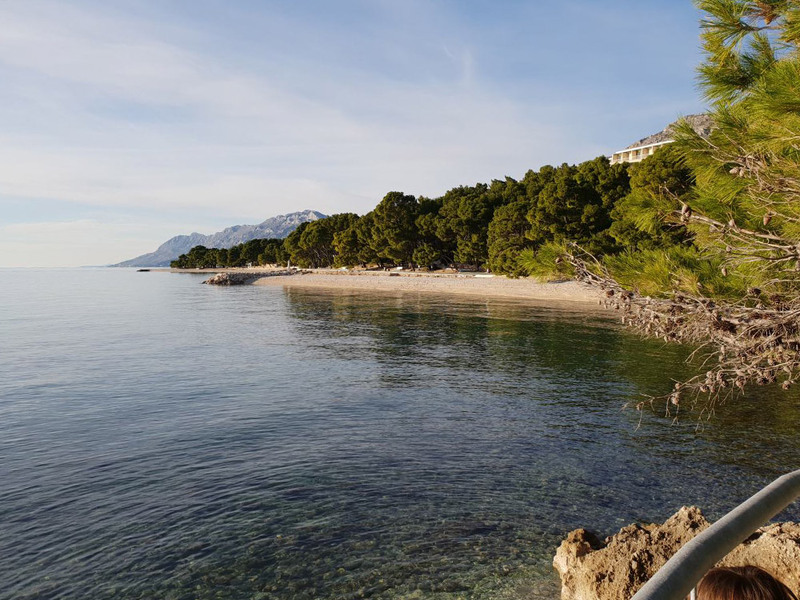 Brela are located under Adriatic road only 15 km from Makarska and 45 km south-eastern from Split. 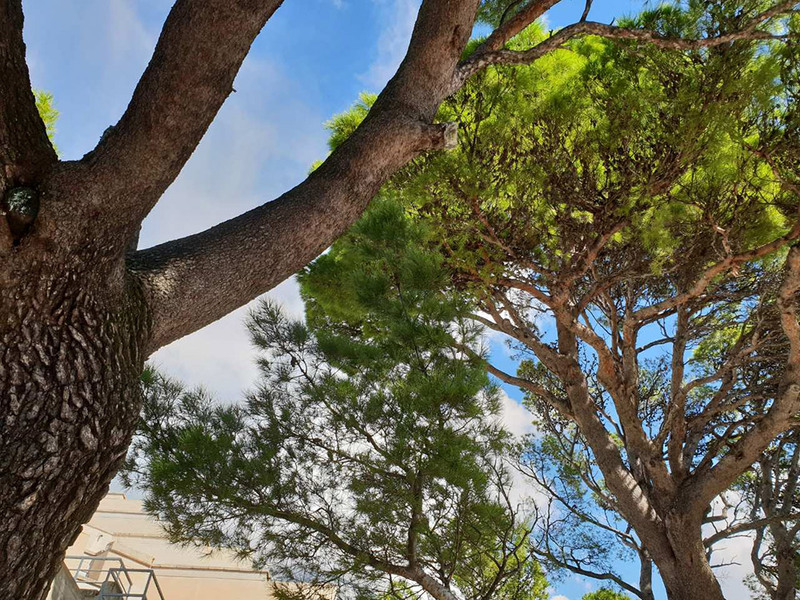 Brela are situated against the most beautiful Central Dalmatian islands, Brač and Hvar. Near Split, only 20 min car ride in a Trogir direction lies an international airport Resnik.